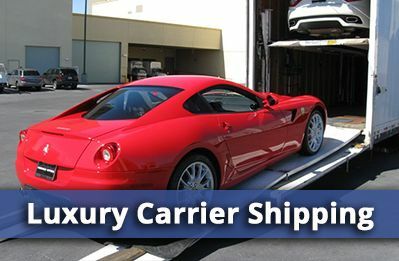 Looking For Car Transport Services In Carmel IN? Carmel is a city located in Hamilton County, Indiana, just north of Indianapolis. Home to over 80,000 residents, Carmel is the fifth-largest city in the state of Indiana and a major part of the greater Indianapolis metropolitan area. Carmel is unofficially known as the roundabout capital of the United States; with over eighty roundabouts located in the city, Carmel has the highest concentration of roundabouts in the United States today and new roundabouts installed over the past decade have resulted in 76 fewer traffic signals as well. City officials have cited a 40% drop in automobile accidents as a result, and the number of injuries attributed to automobile accidents has dropped by 80%. Not only that but the aesthetic quality of the roundabouts has significantly improved the quality of driving as well as the overall look and feel of the city, resulting in a more affluent area of the Indy metro area. Carmel was originally founded under the name Bethlehem, and was first laid out and platted in 1837. Many of the original settlers of the area were Quakers, hence the religious name; a post office was added in 1846, but the name was changed to Carmel in 1874, a stipulation to incorporation, which city officials decided to go ahead with. Carmel is home to one of the oldest traffic signals in the U.S., having adopted one of the first ones ever as early as 1924. Once a smaller manufacturing area, over time Carmel became a more affluent suburb of Indianapolis – today, the median household income in the city is over $100,000, well above the median income level of the United States. Carmel’s climate closely mirrors that of nearby Indianapolis, as it is located in the same geographical area. During the summer months average highs only reach into the mid-80’s, though it’s not necessarily uncommon to see higher temperatures; after all, the record high in summer is 106 degrees Fahrenheit. Overnight lows in the summer also tend to drop down into the low-to-mid 60’s. During the winter months is when things can get a bit more difficult; average winter highs tend to top out in the low 40’s with overnight lows often dropping into the low-to-mid 20’s, with snow accumulation around six-to-eight inches per month. 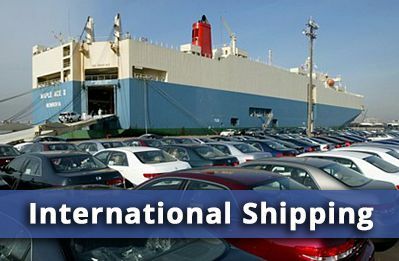 Carmel is a wonderful place to live, and if you are looking for auto transport to the city, look no further than American Auto Shipping. 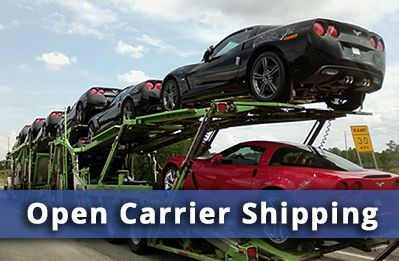 One toll free call to 800-930-7417, or taking one minute to fill out our free online quote request form will yield ten free quotes from ten different American auto shipping companies in your e-mail over the next one hour. 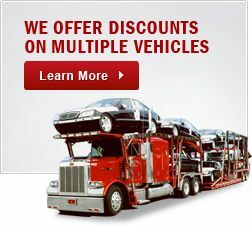 So call or go online today and see what American Auto Shipping can do for you! 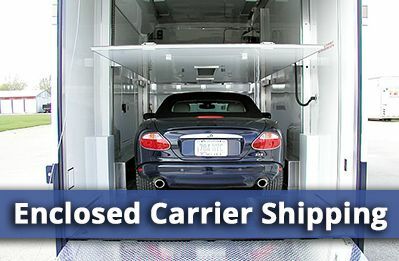 Car Transport Carmel IN	Overall rating:	4.8	out of 5 based on 8	reviews.